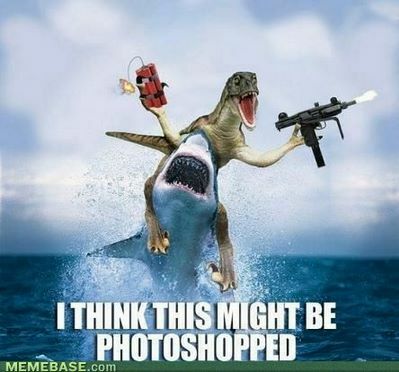 Posted on June 19, 2012, in OMGHILARIOUS!, Photography and tagged dinosaurs, dynamite, guns, hilarious, photography, photoshop, shark. Bookmark the permalink. Leave a comment.